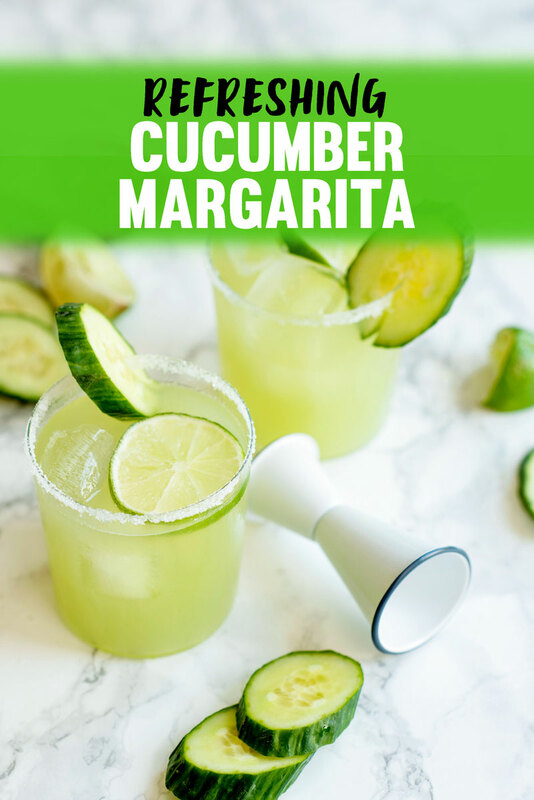 A refreshing Cucumber Margarita Recipe that will help you beat the summer heat. Makes a great Cinco de Mayo cocktail! August is when things finally start to warm up here in San Francisco. Mark Twain once said, “The coldest winter I ever spent was a summer in San Francisco.” It’s true too. The foggiest and dampest days of the year happen in June and July. That means you see all the tourists milling about shivering in their shorts and San Francisco sweatshirts purchased from a kiosk out of desperation. You can spot them from a mile away. 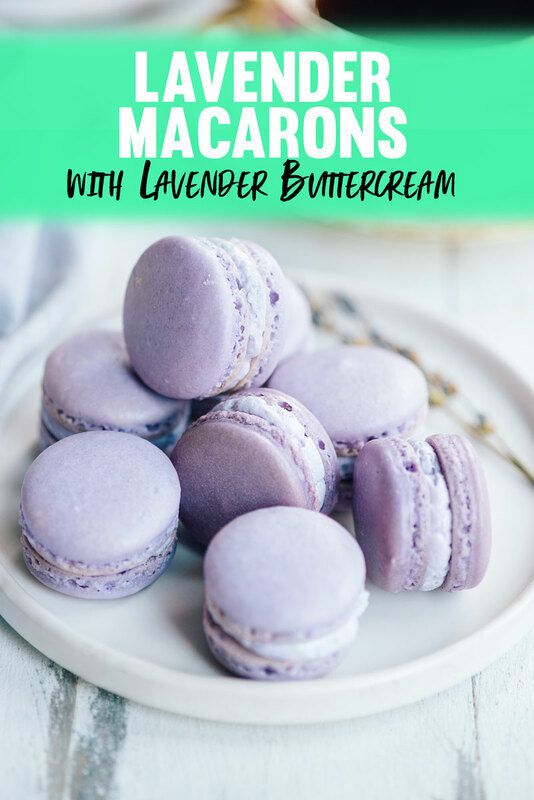 A recipe for perfect lavender macarons with a fragrant lavender buttercream filling. The buttercream frosting also works great for cupcakes and cakes! 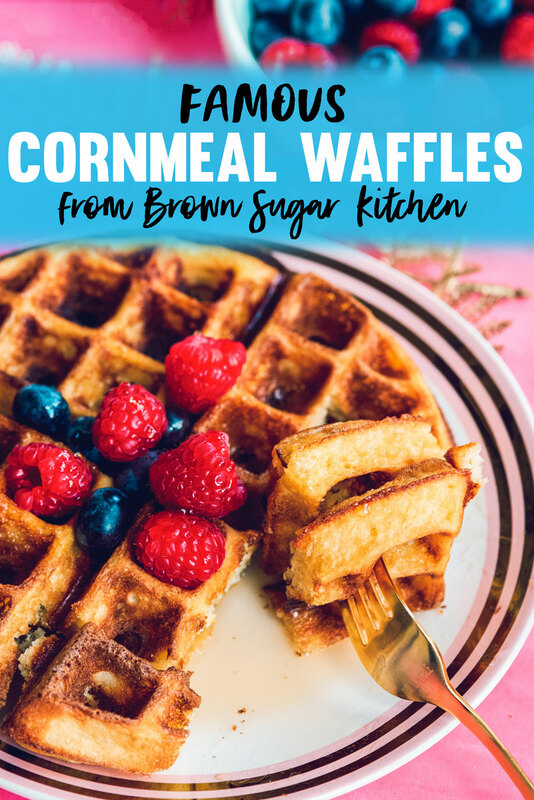 This cornmeal waffles recipe from Brown Sugar Kitchen are the best waffles you’ll ever eat! They pair great with fried chicken as they are slightly savory. Our lazy weekend breakfast has always been pancakes, especially these lemon ricotta ones. A few months ago, I finally invested in a waffle iron to add some variety to our breakfast routine. I love thick Belgian ones, they are so pretty and so fun to eat. We’ve been experimenting with waffle batters to find our go-to and I think I finally settled on it. This delicious Millionaire Bars recipe is every bit as decadent as the name suggests. 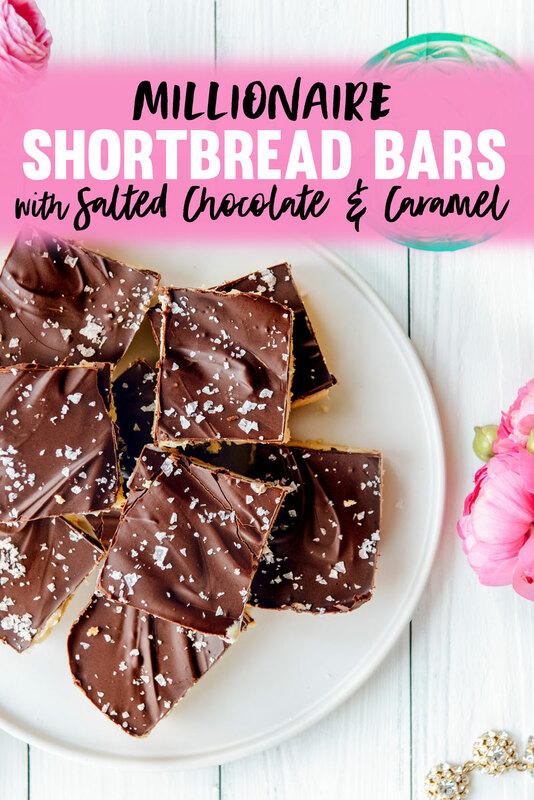 It features a shortbread base, topped with caramel, followed by chocolate. 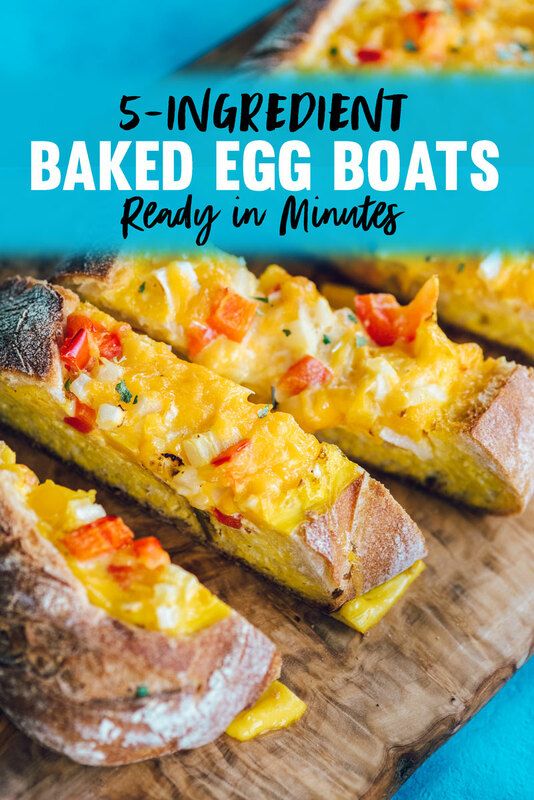 These baked egg boats take just a few minutes to make and have only 5 ingredients! They are a great vegetarian breakfast recipe to feed a crowd. First things first. These egg boats are absolutely amazing! Not only are they easy to make (literally just a few minutes of prep time), but they can also be made with those random things you have in your fridge that just need to be used up. Any cheese, any veggies, you name it! The options range from simple like this version, to gourmet like this version with pancetta and leeks. 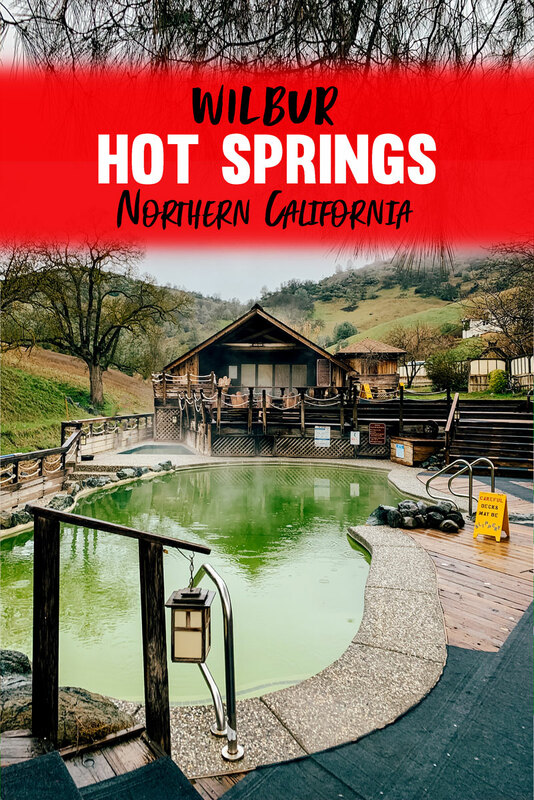 Detailed review of Wilbur Hot Springs Resort in Northern California, with photo tour and tips for what to bring and what to know before you go. Hot springs are pretty much a lifestyle here in northern California. The sulfuric waters draw people from far and wide to unwind, heal and disconnect. From small hot pots that require a day of hiking to access, to luxurious resorts, there are many ways to enjoy them. Pat and I spent the weekend at Wilbur Hot Springs, about 2½ hours north of San Francisco. This relaxing oasis literally forces you to disconnect thanks to no cell phone reception and no electrical outlets available to guests. Hi! I’m Kelly. 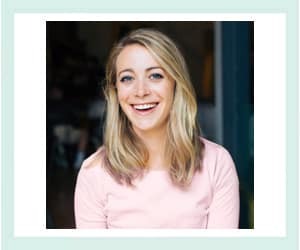 I live in San Francisco with my husband, Pat, and our puppy, Maddie. Here you’ll find recipes, DIYs, style, travel & a glimpse into our adventures. To learn a little more about me, Click Here. Disclaimer: This blog uses affiliate links. When you make a purchase with one of these links, I’ll earn a small commission. I’m so grateful for your support (and the help with paying my grocery bill)!